The provider offers 2 shared hosting plans. One can purchase them for 1, 3, 6, 12 and 24 months (this option – except for the Ultimate plan). The monthly prices are set, no change regardless of the billing period. 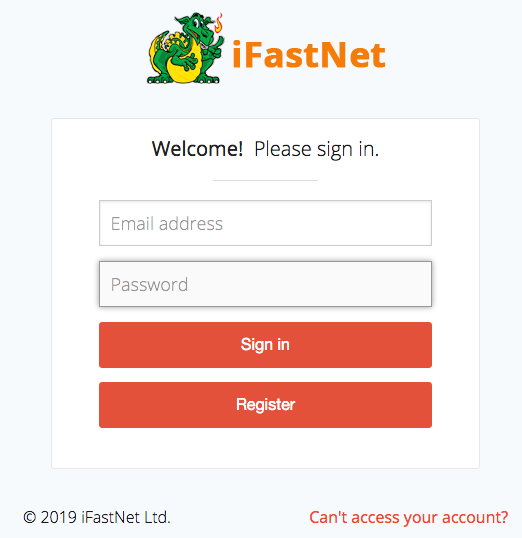 Also, they offer free / free reseller and premium hosting via the parent company iFastNet. Thus, there is a choice for anyone can choose according to their goals and budget. There are lots of comments regarding the quality of work. Some users say it works like a clock, while others say it is the worst thing they’ve seen in their lives. Most negative comments concern weak uptime, suspended accounts, and poor customer support. Support actually seems to be limited to the option of opening a ticket (for the existing customers) with iFastNet (not ByetHost themselves). Well… this is not a feature to rely on much. ByetHost occupies the 156th place on our 2018 list, and it scored only 3.8 HRank with us due to the absent tech support option and low uptime results in fall 2018. The provider had major downtime problems in October 2018. Its uptime was as low as 97%-98% for a lengthily period of time. It eventually affected the general rank. The provider’s response time was fairly fast in 2018 (~300ms – 400ms) with a bit slower values for winter months. All in all, it was stable. The number of Shared IPs increased slightly by the end of the year. The number of domains was gradually decreasing (and still continues doing so at the beginning of 2019).